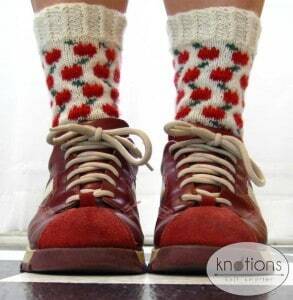 These cheerful socks make me think of walking to the farmer’s market for fresh fruit on early Saturday mornings. 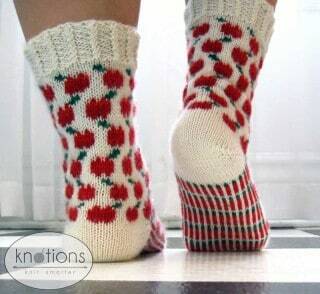 Although colorwork isn’t typically a warm weather skill, you can knit these socks before the seasons change and remember the dog days of summer year-round. Yarn provided by Miss Babs Hand Dyed Fibers – available as a kit for $35. Small (Medium,Large). Shown in size Small. Actual size: 7.5″ (8.5″, 9.4″) foot circumference. MC: Miss Babs Yummy Monochrome Sock & Baby Yarn – 2ply Superwash (100% merino wool, 411 yards [376 meters] / 4oz skein): Color Natural, 1 skein all sizes. CC1: Miss Babs Yummy Toes Monochrome Sock & Baby Yarn – 2ply Superwash (100% merino wool, 133 yards [122 meters] / 1.3oz skein): Color Sandi’s Red, 1 skein all sizes. CC2: Miss Babs Yummy Toes Monochrome Sock & Baby Yarn – 2ply Superwash (100% merino wool, 133 yards [122 meters] / 1.3oz skein): Color Fraser, 1 skein all sizes. 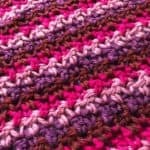 Note that CC1 and CC2 use smaller skeins. 1 skein of each contrast color will be enough for 2 pairs of socks. 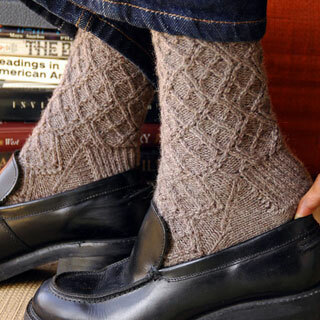 This pattern is worked from the cuff-down, and uses a wrapped short-row heel and round toe. 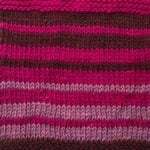 Worked in three colors, each row uses only 2 colors per row. The cuff is shaped by changing needle sizes to ensure a good fit. With MC and #2 dpns, CO 64 (72, 80) sts. Divide evenly on dpns and join to work in the rnd, being careful not to twist. Place the beg of rnd stitch marker at the join. Set up rnd: *K2, p2, rep from * to end. Rep Rnds 1-2 seven times, or until ribbing measures approx 1.5″. K 1 rnd in MC. Work Rnds 1-16 of the Apple Chart twice, repeating each chart row 8 (9, 10) times per rnd; work measures approx 5″ from CO edge. 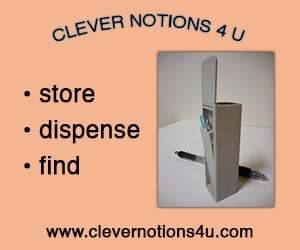 Switch to #1 dpns. Work Apple Chart one time–work measures approx 6.5″ from CO edge–or continue Apple Chart until desired length. End Apple Chart with Rnd 8 or 16. Note which Rnd you ended with so you know which rnd to start with after working the heel. You will work the heel flap back and forth over the next 32 (36, 40) sts in MC. Set other yarns aside. Row 1 (RS): K 31 (35,39) sts, w&t last st.
Row 2 (WS): Sl st, purl until 1 st rem, w&t. Row 3: Sl st, k to 1 st before the next unwrapped stitch, w&t. Row 4: Sl st, p to 1 st before the next unwrapped stitch, w&t. Rep Rows 3-4 until 14 (14, 16) unwrapped sts remain, ending on Row 4. Row 1 (RS): K to next wrapped st. Pick up wrap and k, w&t. Row 2 (WS): Sl st, purl to next wrapped st. Pick up wrap and p, w&t. Row 3: K to next wrapped st. Pick up both wraps and k, w&t. Row 4: Sl st, purl to next wrapped st. Pick up both wraps and p, w&t. Rep Rows 3-4 until all wraps have been picked up; 32 (36, 40) sts on heel again. End Row 4. The foot rnds begin at the sole. Move marker to indicate new beg of rnd. Beg Stripe Chart for sole on Rnd 1, cont Apple Chart over 32 (36, 40) instep sts. 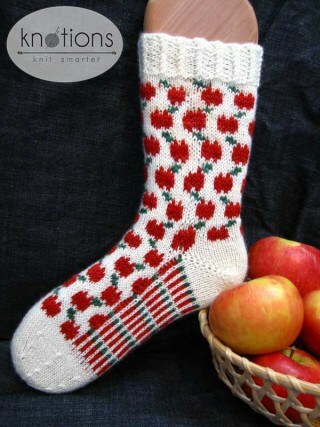 Rep Rnds 1-8 of Sole Chart and 1-16 of Apple Chart until sock is 2″ shorter than the desired foot length. Cut CC1 and CC2. With MC, K 6 rnds in st st.
Rnd 1: *K6, k2tog, rep from * to end, 56 (63, 70) sts. Next Rnd: *K5, k2tog, rep from * to end, 48 (54, 60) sts. Next Rnd: *K4, k2tog, rep from * to end, 40 (45,50) sts. Next Rnd: *K3, k2tog, rep from * to end, 32 (36,40) sts. Next Rnd: *K2, k2tog, rep from * to end, 24 (27, 30) sts. Next Rnd: *K1, k2tog, rep from * to end, 16 (18, 20) st.
Next Rnd: *K2tog, rep from * to end, 8 (9, 10) sts. Cut yarn, thread tail through sts using tapestry needle. Pull tight to close. Weave in ends, wash, and block. Sara lives and crafts in Western New York, where the summers are far too short. 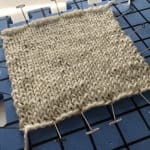 Sara blogs at theknottygnome knits and her Ravelry username is knottygnome. Pattern and images © 2009 Sara Peterson.